Fuelled by EA SPORTS IGNITE, FIFA 14 feels alive with players who think, move and behave like world-class footballers, and dynamic stadiums that come to life. Using the powerful new IGNITE engine, players have four times the decision making ability and feel alive with human-like reactions, anticipation and instincts. 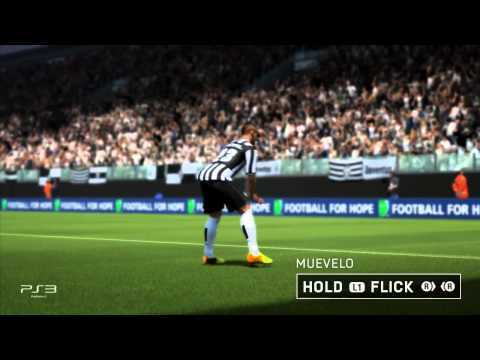 And with 10 times more animation depth and detail than previous versions, FIFA 14 delivers the dynamic movements of the world's best footballers. Prepare to experience the majesty of world football, complete with the electrifying atmosphere created by stadia full of incredible 3D crowds.